Housing Development Finance Corporation, which is popularly known as HDFC in India, established in the year 1978, and has been an active participant in financial and supportive financial activities across the nation for companies and services of various sectors. 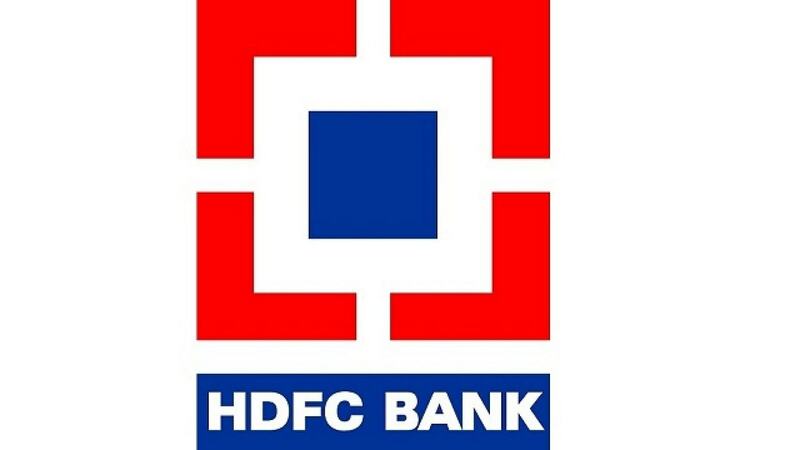 HDFC gained popularity as a private bank in 1994, during a period when India was going through a financial overhaul, and the whole structure was being privatized and liberalized for the betterment of financial framework. This article discusses the marketing mix of HDFC. The marketing mix is very much responsible for the growth of the company and this marketing mix has made it one of the most coveted banks in India. HDFC offers mainly banking services, but there are many financial products which it offers along with banking. HDFC ergo, HDFC life and HDFC home loans are some of the products. In total, the financial product portfolio of HDFC is huge. The USP of HDFC is that it designs competitive products which guarantees great response from the market and an almost unlimited longevity for business life. 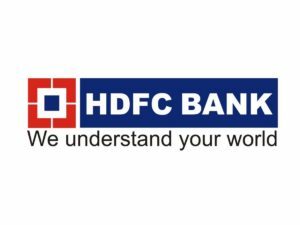 In terms of a banking, its product are its services, like netbanking and ATM, and being a major bank, HDFC has planned its products in proportion with the ever increasing customer’s needs, demands and expectations. Apart from offering accounts, it has carried forward its namesake of being a housing finance corporation, and offers large variety of loans for purchasing houses, construction, re-construction, buying housing land, apartments etc. with maximum loan cover of up to 85%, and maximum repayment period of up to 20 years which is a major propulsion factor for it as a bank. Being into the services business, the major support for the product lies in its distribution. Thus, after the product, the place and distribution of HDFC bank services is most important for the success of HDFC. The bank has an amazing 3488 branches in 2231 cities across the world. It is headquartered in Mumbai, India. HDFC bank has 11,426 ATM’s across India. Furthermore, the banks services are delivered not only through ATMs or branches, but also through an excellent netbanking service, phone banking, mobile banking and SMS banking. HDFC ensures that it has a presence so that it can concentrate on its huge commercial clientele along with being present for its retail clients. Banking is an intricate function as it includes certain confidential and security invoking processes that are to be carried on a regular basis, and they are done with minimal margin of errors, that cannot function in an unsafe environment. To make sure that all the daily confidential processes are duly met, placing these facilities becomes a very thoughtful function in itself, and HDFC has overcome these challenges by placing its operational premises at some of the most easily accessible locations across cities and towns, that are made available to its large number of account holders at strategically planned branches. HDFC is known to hold major market share in the banking sector of India, and this is because of reasonable yet profit invoking price structure for its services, which is justified to an extent, as every corporation has to sustain inflation and overcome market hurdles. HDFC bank has premium competitive pricing. When compared with national and PSU bank, the pricing is premium, because the minimum amount required to open an account is high. But at the same time, there are many rules, like home load interest, which are as per RBI guidelines and are competitive in nature. Thus, prices for these products are in control by the market and not by the corporation. It provides reasonable loans at maximum repayment tenure and at par interest rates to both old and new customers. Apart from regular charges, it does not charge anything for miscellaneous and associated functions such as cheque replacement, advance loan repayment, take over etc. that justifies a lot. Thus, in some places HDFC is premium priced, whereas in others it is evenly priced as per competition. 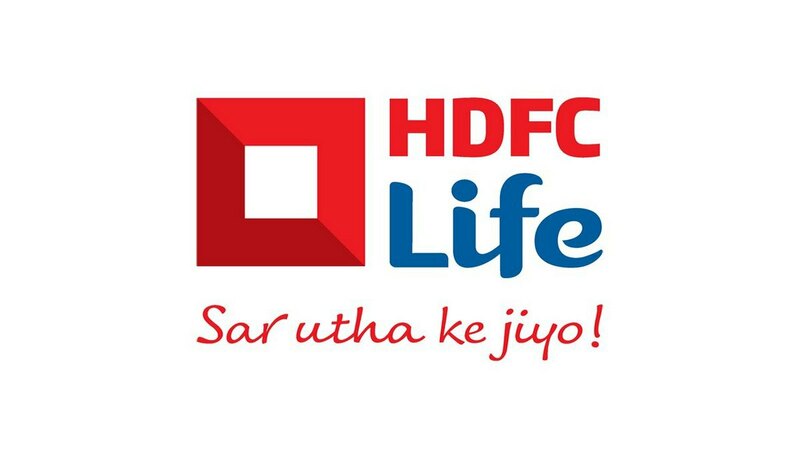 From the very beginning, HDFC has planned and executed its promotional activities in a manner that has suited its service catalogue, and has maintained a 360 degree approach in planning its commercials, campaigns and marketing activities in general. These promotional activities include variety of subtle television commercials with a message, a recent and innovative method of promotion by placing signboards and milestones in the rural portions of country in local/native language, and placing “No Parking” boards outside residential and commercial buildings, that has promoted its connection with the masses and making prospective client base associated with the name i.e. HDFC. HDFC uses undifferentiated marketing techniques, it mainly focuses on introducing its financial products to everyone. Because banking in general, is a mass market product. However, for the HNI customers, well trained relationship managers, wealth managers are used to retain the HNI clients with HDFC. Thus, this service too is a promotional product for HDFC. At the end, the promotions are focused on one thing only – to spread the name of HDFC far and wide.